Ph.D., Industrial Engineering, University of Wisconsin, 1988. M.S., Industrial Engineering, National Institute of Industrial Engineering, Bombay, 1981. B.S., Mechanical Engineering, Institute of Technology Banares Hindu University, 1979. Computer-aided process planning and cellular manufacturing. Simulation methodology in manufacturing system design and analysis. Mechatronics applications in reverse engineering. Subra Muralidharan, Brian Tripp, William Liu & Tarun Gupta, Self Assemblability (SA) of Nanoparticles /w Engineered Flagillen Protein (EFP), NSF-NIRT Proposal 2003. Implementation of cellular manufacturing & lean production concepts in discrete part manufacturing. Mechatronics applications in computer integrated manufacturing. Recipient of "President's Award for Leadership & Service" 1998, SME Chapter 116, Society of Manufacturing Engineers. Recognition from Advanced Integrated Manufacturing Center, Dayton, Ohio for the contribution to National Center of Excellence/Advanced Manufacturing Education Project, 1998. Recipient of "Dean's Award for Excellence in Teaching" 1993, 1995, 1996, 1997 from Western Michigan University. 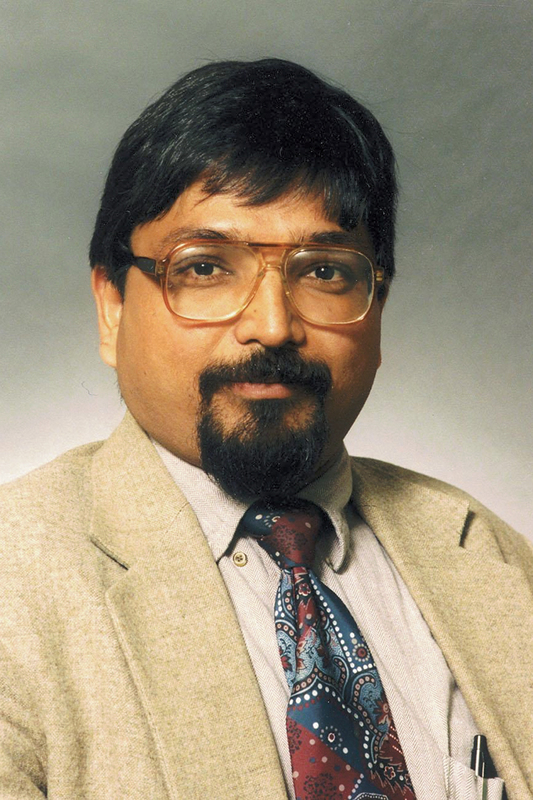 Recipient of "Dean's Award for Excellence in Research" 1990, 1991, 1992, 1994, 1996, 1997 from Western Michigan University. Listed in Marquis Who's Who in America for Finance and Industry, 1992, 1995. CIM in Higher Education Recognition Award from IBM, 1995. Recipient of "Graduate School Dissertation Fellowship" 1985-1988, University of Wisconsin. Recipient of "National Science Talent Search Competition" 1974, conducted by NCERT Council of India.